UPDATE: MAYOR Margaret Strelow has hit back at Caravanning Queensland after it took legal action to cease free camping at popular Rocky site. 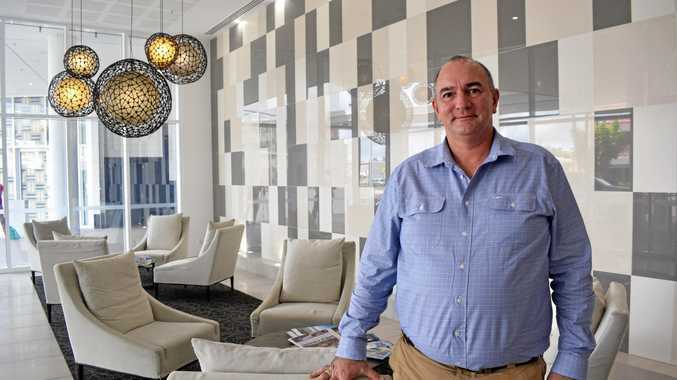 Cr Strelow said "it's disappointing" to see local caravan parks resort to these measures particularly after Rockhampton Regional Council introduced a special rates concession to support these businesses. She said caravan park owners have the opportunity to save up to $2,000 a year on their yearly rates bill. This was just a number of initiatives council said it was undertaking to assist tourism operators across the region. "All caravan parks in the Rockhampton Region have been advised of the concession and to date we have received and approved five applications," she said. INITAL STORY: CARAVANNING Queensland say there's "no other option" but to force legal action on Rockhampton Regional Council to ban free camping at Kershaw Gardens. 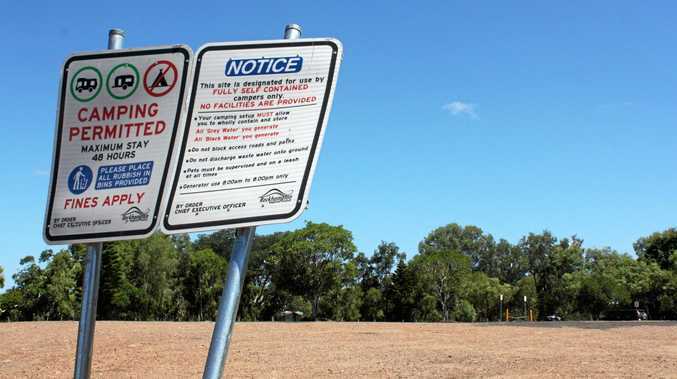 General manager of Caravan Parks Association of Queensland Limited (Caravanning Queensland), Michelle Weston, defended the decision to go to court, saying the number of impacts to park owners was huge. Ms Weston alleged the "unlawful use" of land at the free camping site had not been properly addressed by council of State Government despite several complaints. The Morning Bulletin published the initial story on Tuesday detailing the application and measures requested which caused a huge social media storm from passionate residents on both sides of the argument. Opening in 2004, the Kershaw Gardens free camp site has been a bustling pit-stop for travellers who can stay for a maximum of 48 hours. But Rockhampton caravan park owners aren't happy, claiming the site is taking their business which has pushed them to seek legal action through Caravanning Queensland. 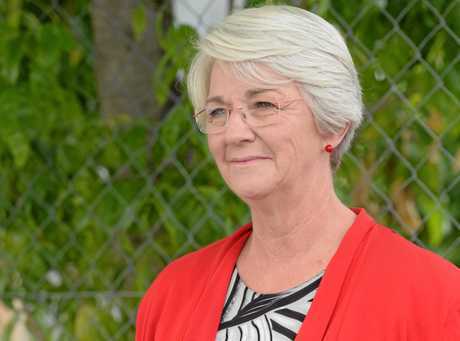 "We originally raised our concerns about the free camping with council in July 2014 regarding the unlawful use and the impacts on the competitiveness of a number of local caravan park operators," Ms Weston said. "In light of the continuation of this unlawful development and in the the interests of our members, including local caravan park operators, we have been left with no other option but to pursue remedies through litigation." Ms Weston said many of their member caravan park owner and operators in the region have expressed their concern over the free camping ground. "Local parks, of which many are family owned and run, are unable to compete with the free camping ground during peak and off-peak seasons due to the additional expenses that they are required to incur to run and maintain their parks," Ms Weston said. "Any use of the land should be carried out lawfully, particularly when the use is impacting others in various negative ways." The matter will be in the Planning and Environmental Court in Brisbane on February 1, 2018.